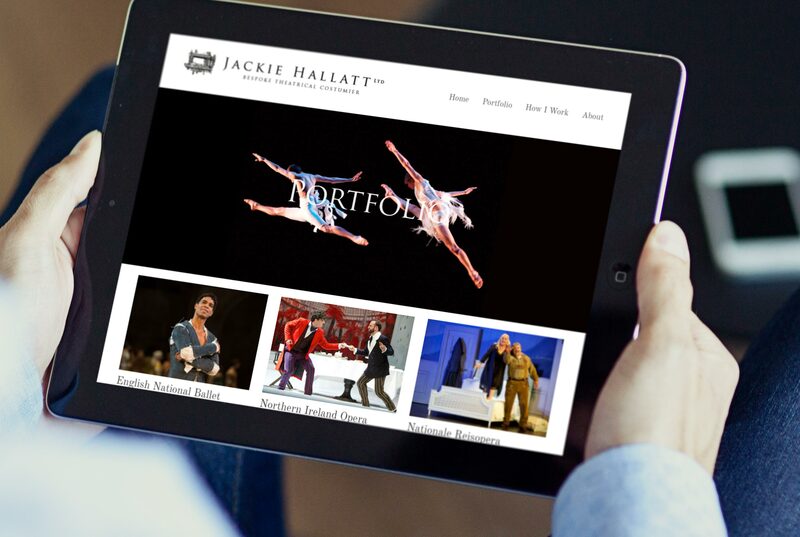 Jackie Hallatt, a theatrical costume maker asked us to refresh her online presence - bringing her in to the social media age, with integrated instagram, twitter and responsive features. Neil Wilson Design (NWD) is a creative studio which provides expert design encompassing the built environment, the digital world and the printed page. 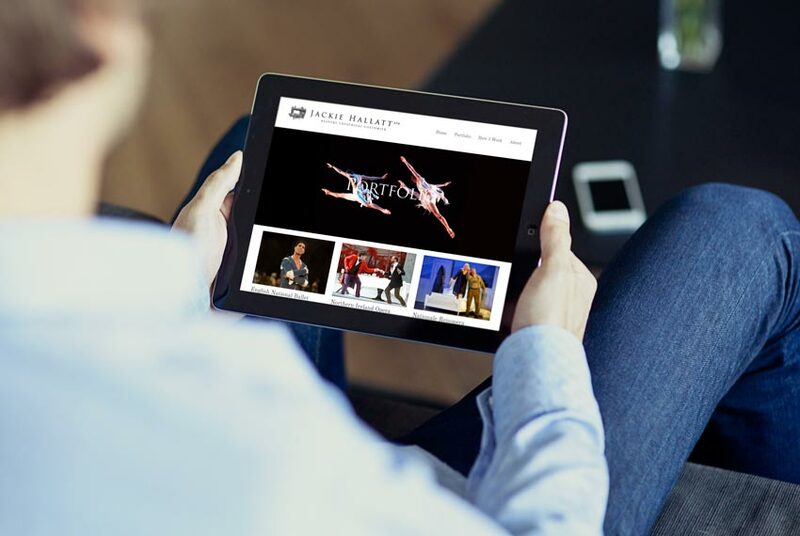 © Copyright of Neil Wilson Design 2004 – 2019. All Rights Reserved.